For those who know me, this month's pick will seem like a giant departure from my usual pop fare. No synths? No dubstep? No Top 40/club potential? Yes, my current obsession involves none of the above but includes some haunting vocals I can't get out of my head. 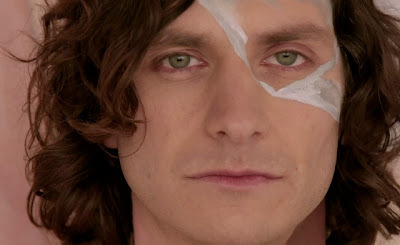 Gotye (I'm still figuring out how it's pronounced) is a Belgian musician who's starting appear on the radars of American rock stations...and bringing on a serious Jim Morrison vibe. 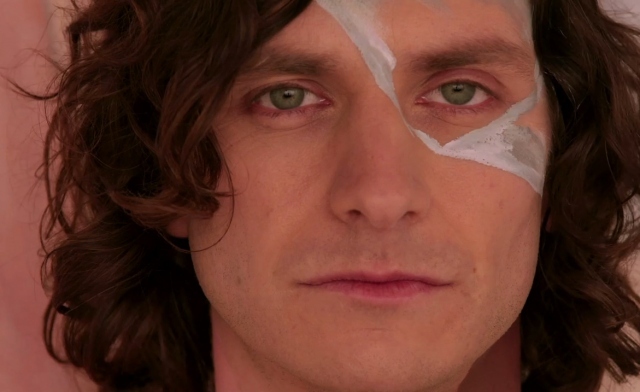 I happened to catch "Somebody That I Used To Know" when my alarm clock radio went off one morning. Even though I was half asleep, I grabbed my iPhone off the nightstand and immediately Shazamed it...and I'm so glad I did.